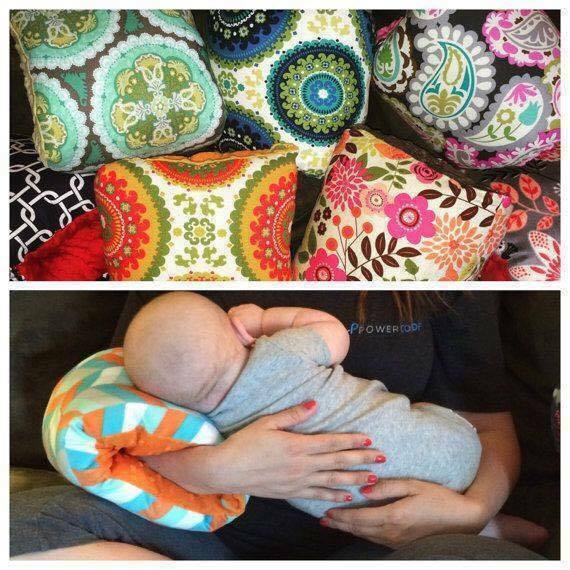 Everyone’s loving these Nursie Breast Feeding Pillows and they are a perfect gift for a new Mom. They come in a range of colors that you will love. Get yours now. This Nursie Breast Feeding Pillow is just the ticket for nursing moms. It will help to give your bubs much needed support and your arm will thank you. Get yours here.